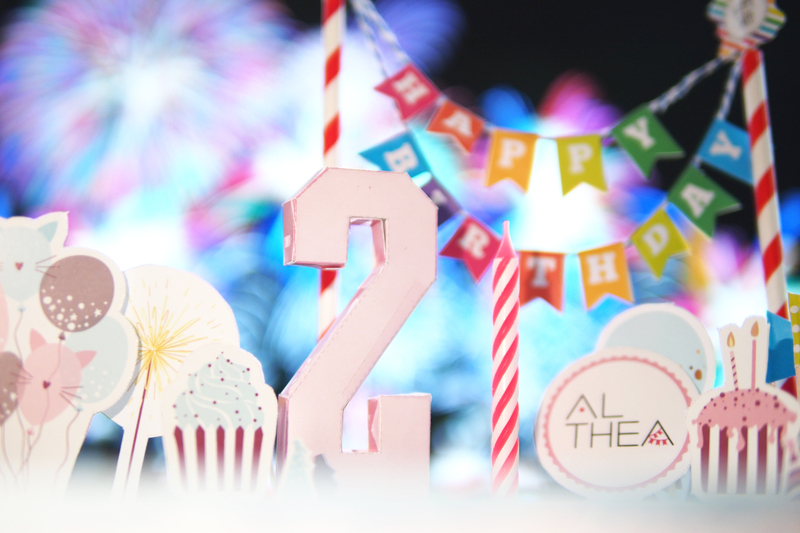 Win a Free Trip to Korea as Our Fave K-beauty Site Althea Turns 2! K-beauty is all the rage these days and Althea Korea has been my go-to site since they launched here in the Philippines. 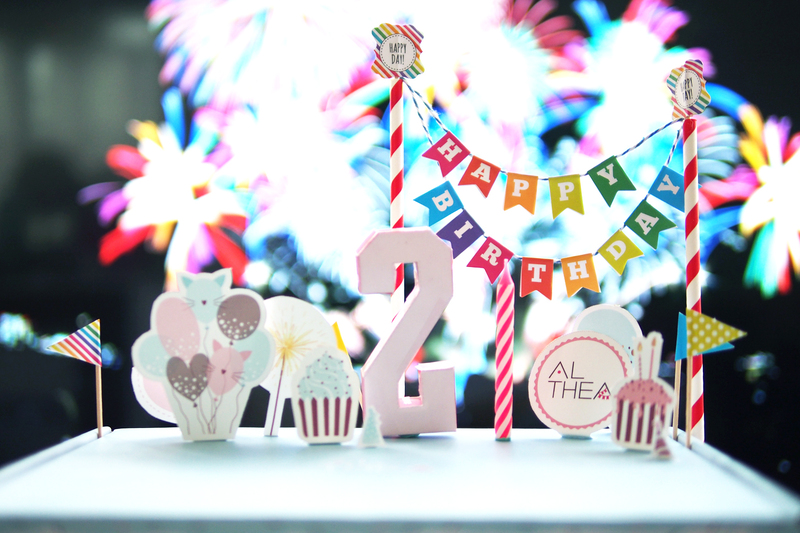 This month, Althea turns 2 and they are celebrating big time! 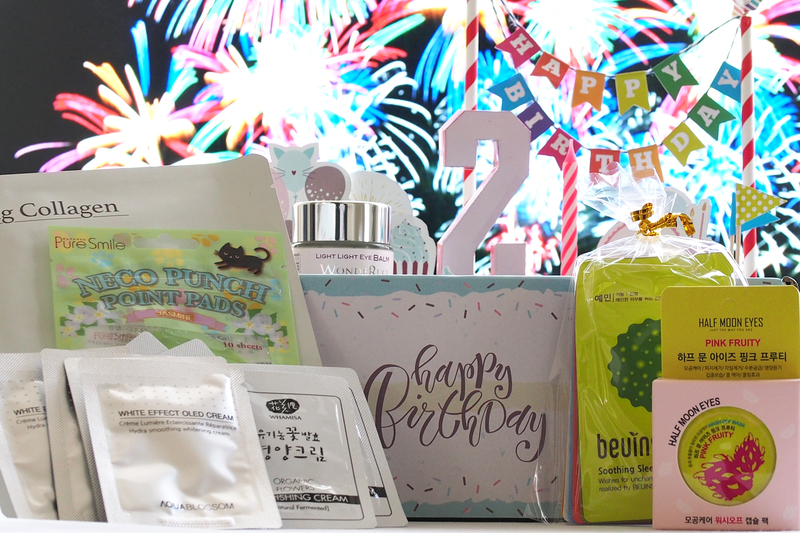 Now I unboxed my first Althea haul here and raved about all my K-beauty favorites here. I also shared what’s inside the Althea Must Have Box which is one of the best reasons to shop at the site. These curated boxes give you the best value for money and the opportunity to try out both best-selling products as well as up and coming brands. They also come in the signature Althea Pink Boxes which are fun to collect especially since the site regularly comes out with limited edition box designs. For their second birthday, Althea Korea introduced their special limited edition Birthday Cake box which is super cute! This is just one part of their huge celebration which includes special birthday kits, sales and exclusive promos, and the Althea Birthday Giveaway Festival amongst many others! 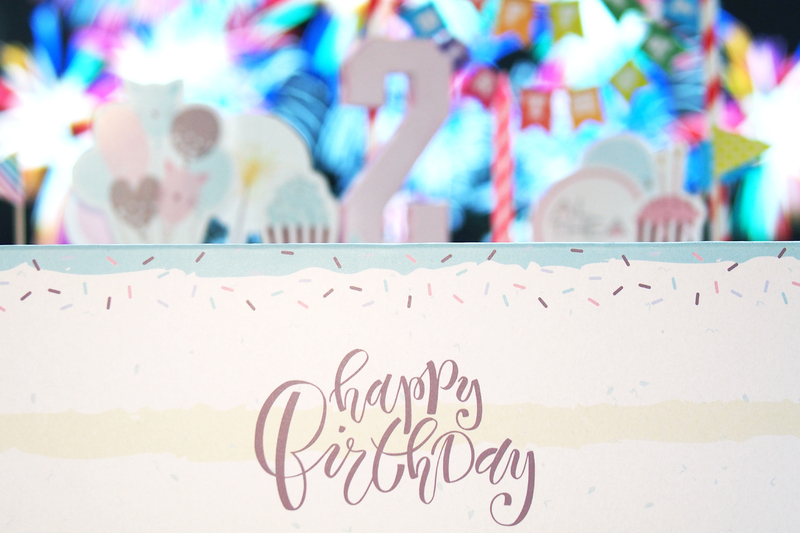 You can also find these free birthday samples in your box if you’re lucky! Look at all these brands – Whamisa, Beuin, Half Moon Eyes, Pure Smile – I’m so excited to try them all out! Aside from shopping and winning, the biggest prize at stake comes in the Fly Me to Korea Birthday Contest. You can win a round trip to Korea for you and your friend! How much better can shopping at Althea Korea get? The only question now is, what next to get? 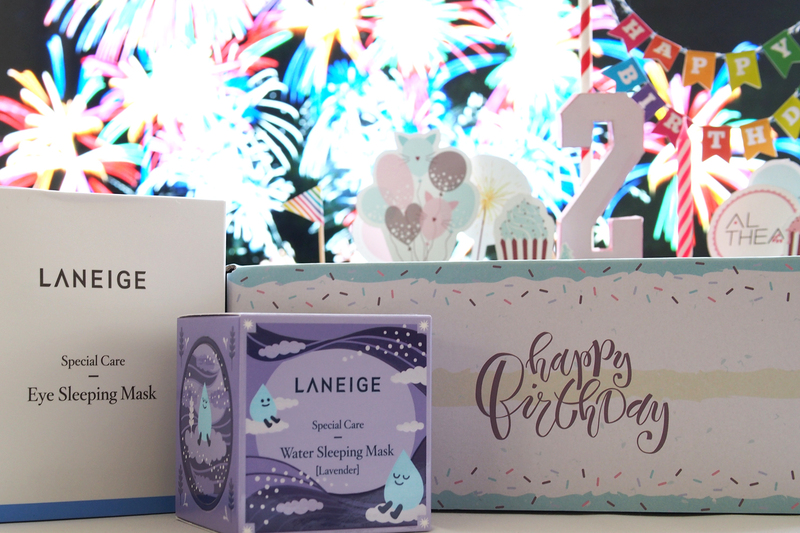 🙂 Here’s a sneak peek at the mini-Laneige haul I got from the site. Let me know if you’d like me to review them. You can read more about the complete terms & conditions over at Althea Korea’s awesome birthday round-up. Have you shopped at Althea Korea? 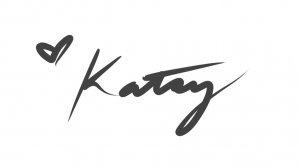 What’s your favorite K-beauty product? How I Got P10k worth of Shiseido GCs via the Shiseido Beauty Exchange!